I've been using this for quite a few years. I tried the vitamin C that's an oil, however I have oily skin. Using an oil product seems to sit on my face, never really sinking in as any of them had claimed. I've always returned to this one. This product is a silky lotion, not a cream, that my skin easily absorbs. I use it only in the am, as instructed by the dermatologist office, mixing with a couple drops of a b5 product. A little of the Vitamin C+E goes a long way, so the bottle lasts a long time. Sometimes it's 20% off, which makes this a lot more reasonably priced. I highly recommend it! I have used this product for several years and found it to be a good product for the skin. 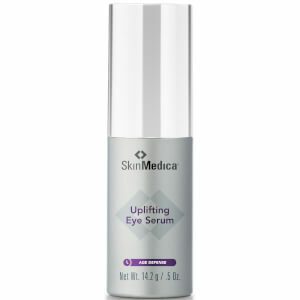 I have been using SkinMedica Vitamin C and D complex for many years! I highly recommend this product! A little bit goes a long way. SkinStore has become my go to online store. They have proven themselves reliable! Thank you SkinStore for your excellent service! And a SPECIAL Thank you to Shelby for her help in solving an issue. I had wanted to try a C&E product. This one is pricey but it does not contain ingredients that I suspect would make my skin worse. My skin appears to be somewhat nicer in appearance and it feels nice. Due to the price, I don't know if I will continue with it. 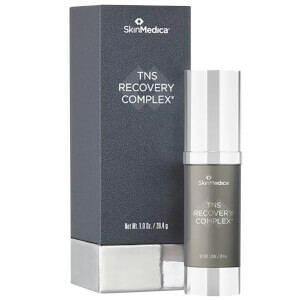 I received a sample of SkinMedica Vit C/E complex and tried it because I had heard it was good. Glad I did! !I have acne prone sensitive skin with slight rosacea. After only 1 application my skin was noticeably softer.The only issue is that it can cause a bit of stinging on pimples. However, I resolve it by using RevaleSkin night cream (very soothing) to eliminate the stinging. I guess one could use any other soothing product. 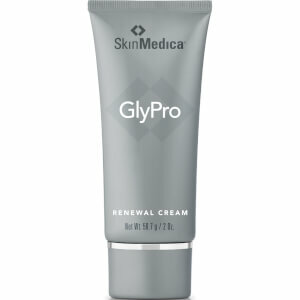 In approximately 1 week I noticed less breakouts and an overall improvement of my skin.The product is expensive, in my opinion, so I've begun putting it only on designated areas on my face and using Revaleskin on the rest.My skin is softer and in healthier condition than ever before, and I'll be 50 this month! I am very pleased with the results and wish I had tried it sooner. I loved this product (twice!) until the dispenser failed.The first dispenser failed with about 1/3 of the product unused. The second time, there was more than 1/2 of the product remaining. I had to use a Q-tip to 'dig out' the remainder. Not ideal.Why not use a larger version of the tube used in the sample size?I'm not buying again until they deal with this, despite the fact that the product, itself, is excellent. I have purchased 4 bottles of this product and have had to return 3 of them because the airless pump failed. Now my fourth bottle will no longer dispense the product and there is still at least a third of it left. While I love the product I will no longer waste my money until the dispenser is improved. Too bad. I have gone back to Skinceuticals CE&Ferulic. I received this as a chosen sample and it is truly amazing. When I checked the price it was so much more than I expected. it makes my skin so velvety smooth and brings out the natural rosy glow that has dulled as I age. There are no cons to this product except price but I will order it and discard all the others I have. 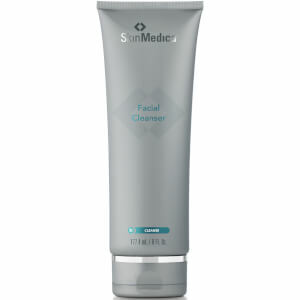 This product is one that I use to maintain a healthy and clear skin. Use under moisturizer every day.